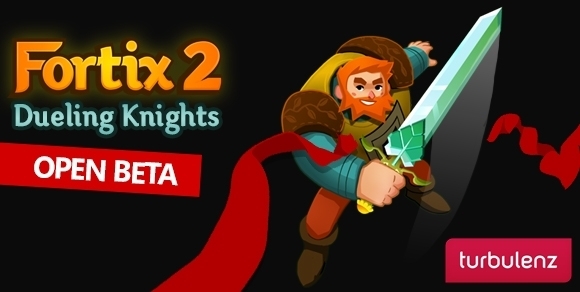 Fortix 2: Dueling Knights Has Entered Open Beta! Fortix 2: Dueling Knights is in open beta! Now there is no excuse to not have played the latest installment of Fortix, with the new Turbulenz platform, it is free for everyone! New modes include Co-op multiplayer and Versus. Head on over to the Turbulenz website to play now!